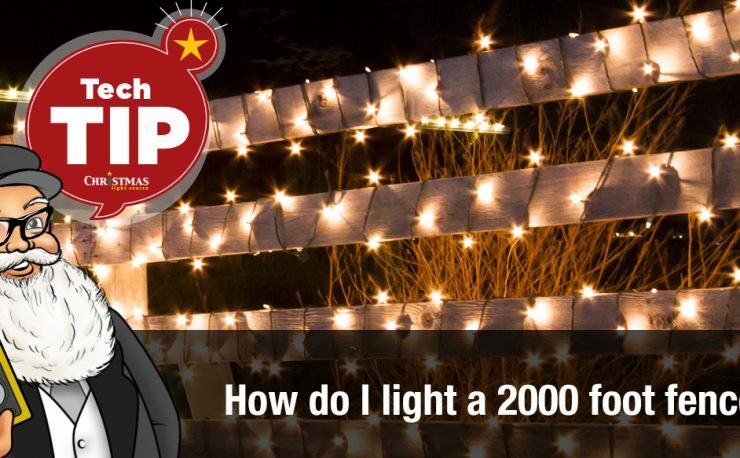 Why do your LED Christmas lights only come 50 bulbs to the strand? Customers frequently asked why we are streamlining our LED light string product line? We are moving to 50-lights to the strand to simplify and consolidate what we offer online. I hope this video answers your questions. You can see more helpful Christmas light videos in our video directory.